Most online marketers have to contend with bounced email ads from time to time. Internet servers return these messages as undeliverable for a variety of reasons. Bounce rates vary with the industry; they generally range from 0.2 to 2.3 percent, according to Smart Insights. However, specific lists may have even higher rates. Frequent bounces don’t only reduce the effectiveness of your campaigns; they might eventually prevent messages from reaching legitimate, active accounts. Soft bounces won’t normally have a negative impact on your marketing efforts in the long run. They happen as a result of temporary problems, such as full inboxes and technical difficulties. Email servers will successfully deliver these messages after such problems have been fixed. Be careful not to remove a subscriber from your list because of an occasional soft bounce. While soft bounces are usually unavoidable and shouldn’t worry you, hard bounces can bring about serious problems. This type of bouncing occurs when the email account is completely unreachable. The user could’ve blocked your domain name, an account might be defunct or the address may have never existed. This can happen when a customer misspells the address while signing up. Internet service providers penalize email senders who frequently send messages to accounts that produce hard bounces. If these addresses make up more than 2 percent of your mailing list, ISPs and other email providers may take action. They might stop all of their customers from receiving your ads or automatically send your content to “junk mail” folders. Your provider could block outgoing messages as well, according to IT Pro Today. The good news is that you can find several ways to reduce email bounce rates. For example, it’s best to review the addresses on your mailing list every three months and remove the accounts with recent hard bounces. You could also look for addresses with obviously fake usernames or misspelled domain names. This approach takes a considerable amount of time but is likely to yield the desired results. However, it makes more sense to adequately screen new subscribers before they can cause problems. An email verification service prevents bouncing by automatically checking addresses for spelling errors, nonexistent domain names and other suspicious traits. For instance, it can check to see if the user has entered an address from one of the great many companies that supply disposable accounts. Verification services accomplish these tasks before your website needs to send a confirmation message. This will further reduce email bounce rates because the system rules out most phony addresses without trying to contact them. 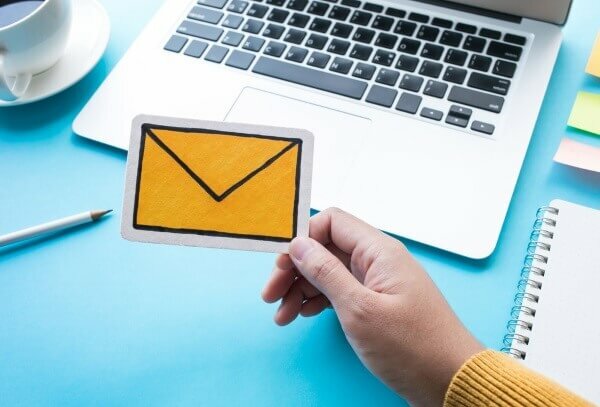 The service could also help you evaluate existing subscribers with greater ease; this software can check each address on your mailing list and determine if it passes the same tests. If you’d like to start benefiting from an email verification service, please consider using WhoisXMLAPI’s validation tool. It has successfully checked more than 300 million addresses for nearly 2,500 clients and prevented at least 18 million messages from bouncing. 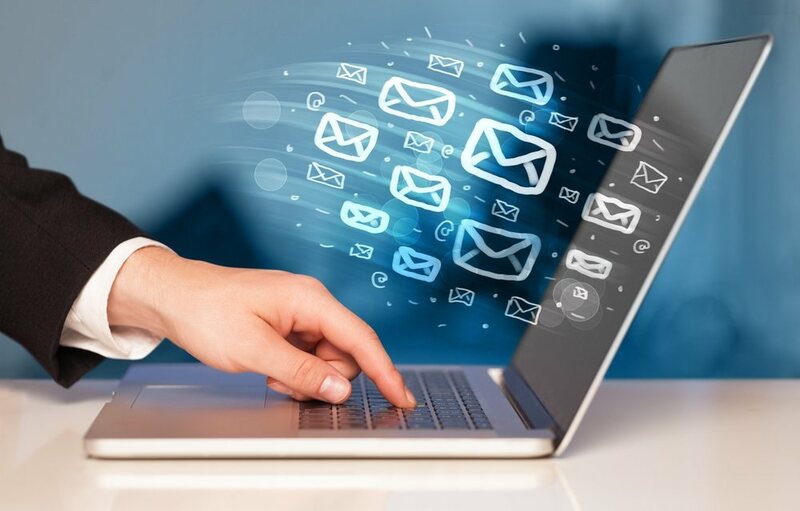 You can rely on our highly sophisticated service to stop fake, misspelled, disposable and otherwise nonexistent accounts from reaching your mailing list.